Repairs & Maintenance - Plastic Fusion Fabricators, Inc. 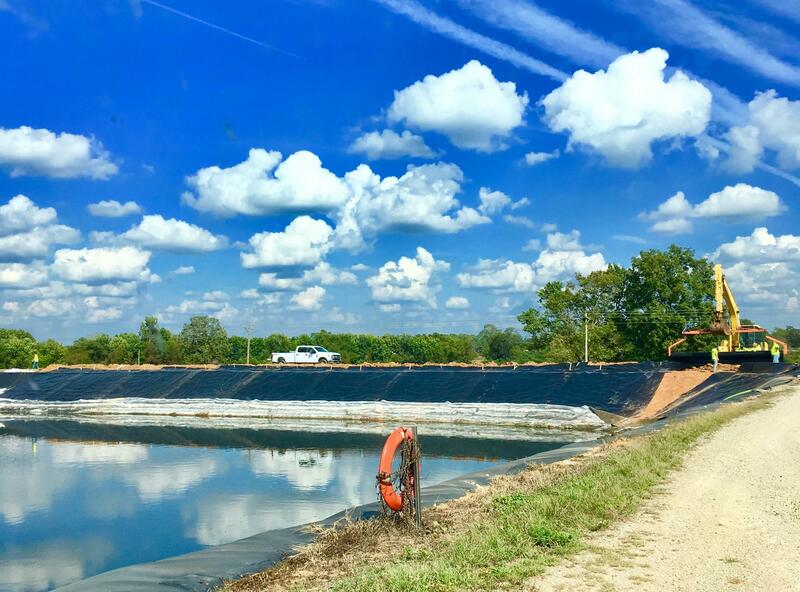 In addition to new liner and lagoon cover systems, PFF also modifies existing, older liners and covers with more effective vent systems, ballast pipe systems, and gas recovery systems. We repair existing covers damaged by storms, failed biogas recovery systems, and other events. We will assess the condition of the liner or cover, make recommendations, and provide the crews, materials, and equipment necessary to repair the damage and get the system back in operation.